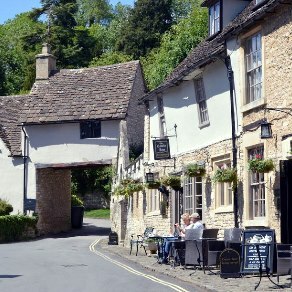 Welcome to our selection of hotels and inns in the South of England, including Kent, Sussex, Wiltshire, the Isle of Wight and the Channel Islands. Choose a country inn or hotel in the South of England and visit awe-inspiring Stonehenge or spend a weekend break in the beautiful New Forest. 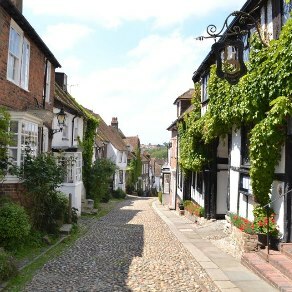 Explore Kent, the 'Garden of England', with its orchards, hops and vineyards. 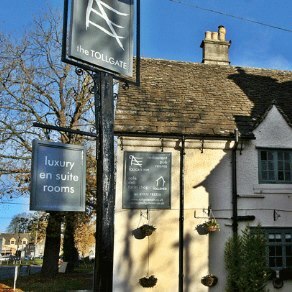 Recently awarded a Gold Accolade by Visit Britain for the 3rd year running, The Inn Boutique offers great rooms, great food, great service and great value. 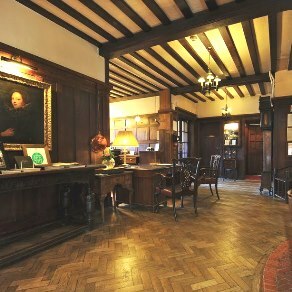 Originally a 17th century Coach House. The Revere Hotel is ideally situated on the fringe of the busy shopping mall and only a few minutes walk from the beach. Features a heated swimming pool, award winning restaurant, comfortable accommodation and a quiet hotel residents lounge with an open fire. 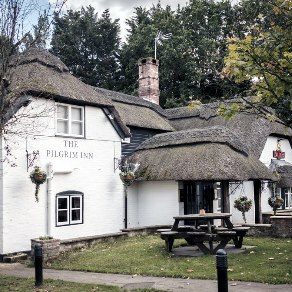 The Griffin Inn has been at Fletching, a beautiful unspoilt village with a fine Norman church, for over 400 years. 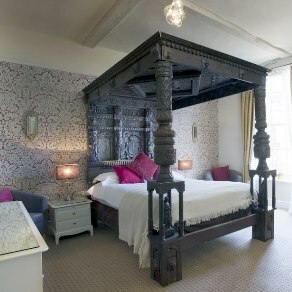 Most of the 13 bedrooms have four poster beds. Just 15 minutes drive from Batemans, the home of Rudyard Kipling, this quirky hotel boasts individually styled rooms, some with free-standing copper bath tubs. 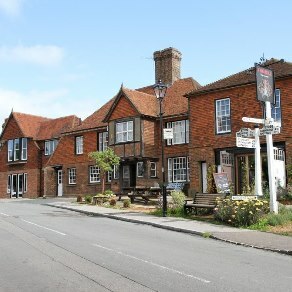 The King's Head is a Georgian coaching inn situated in the idyllic village of Hursley, just 2 miles from Winchester. 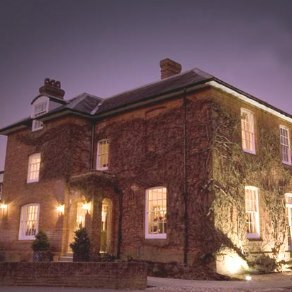 Situated in the New Forest, the 17th century Montagu Arms boasts many period features and a 3 AA Rosette restaurant. 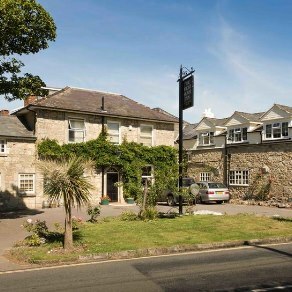 Just over 8 miles from Southampton, the thatched Pilgrim Inn offers stylish, boutique rooms. 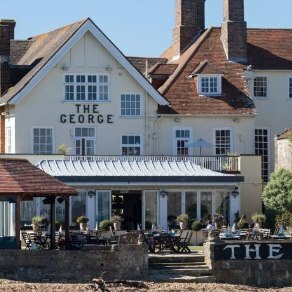 The George Hotel is an elegant 17th Century town house in the heart of the bustling village and harbour of Yarmouth. 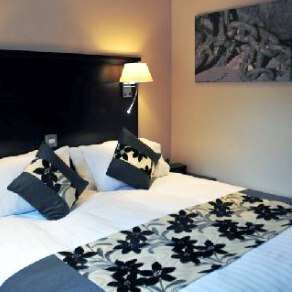 Situated in the heart of Cowes overlooking the River Medina, the Inn offers 20 comfortable en-suite bedrooms. 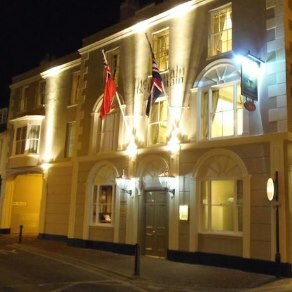 Just 15 minutes drive from Ventnor, the 17th century Wight Mouse Inn enjoys spectacular sea views. Reputedly haunted by a (friendly!) 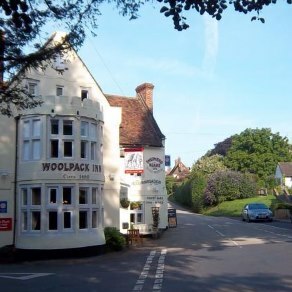 ghost called 'The Grey Lady', the Woolpack Inn is just a 15 minute drive from Canterbury. 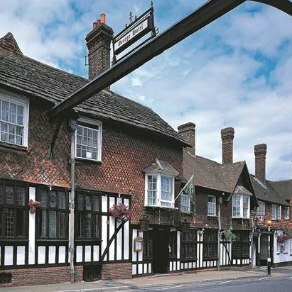 Mentioned in Chaucer's 'Canterbury Tales', this historic inn offers excellent food, accommodation, wines and beers. 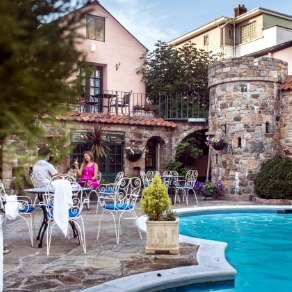 Set in the heart of the Weald of Kent, the 14th century George Hotel offers boutique style rooms, a highly-rated restaurant and a brasserie. 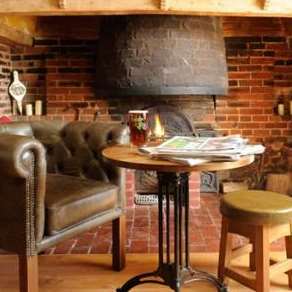 Welcome to the Lamb at Angmering, a beautiful village inn and gastro pub with stylish rooms. 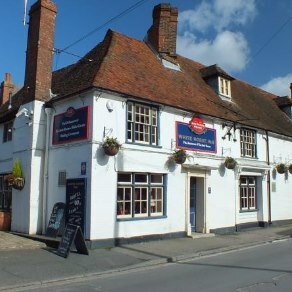 Dating back to the mid-17th century, this hotel is situated in the heart of Crawley close to both the M23 and Gatwick Airport. 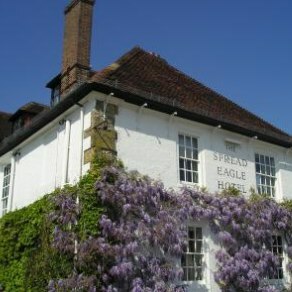 Set at the foot of the South Downs, the 15th century Spread Eagle Hotel blends contemporary facilities with charm and character. Spa. 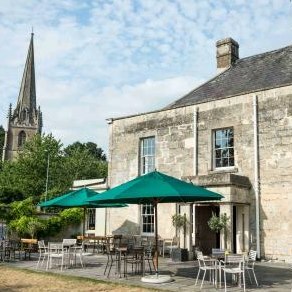 Situated just 7 miles from Bath, the Castle Inn offers contemporary boutique bedrooms whilst retaining lots of character. Deli, farm shop and cafe on-site. 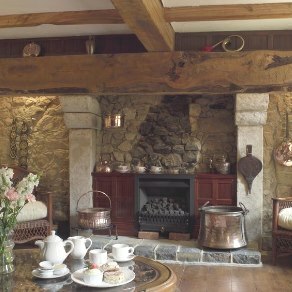 This historic 16th century inn offers four luxury guest bedrooms, all with fireplaces and views over the rolling countryside. 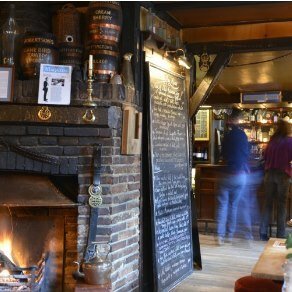 Situated in the picturesque market place, the 12th century Castle Inn is steeped in history with open log fires, exposed beams and sloping walls..